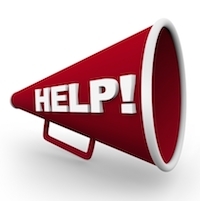 Welcome to Data Clinic’s regularly updated Help and Advice section. 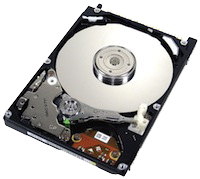 Here we discuss and provide links to various different types of hard drive problem and what can be done about them. Take a look below and see if you can find a problem similar to yours. If you can, great! – if you can’t, use the form to your right to contact us and tell us more about the issues you are having. Further down this page we discuss current known issues with particular hard drives in the marketplace and have links to some case studies of recent RAID and server recovery work we have completed. To find our more about our services and capabilities, click on Data Recovery Services from the main menu above. July 2018: New local data recovery service pages for July: Walsall, Nuneaton, Sefton, Rotherham. June 2018: New local data recovery service pages for June: Fife, Birkenhead, Derby. Data Clinic staff work on recovering the data from a severely damaged hard drive using a Spinstand in the clean room. As the UK’s largest data recovery company we see lots of broken hard drives, servers and mobile phones that come in for recovery each week. Because we see so many faulty data storage devices, we are often aware of apparent problems early and in addition to documenting them, can identify ways to get around these problems and recover the data. Historically, Data Clinic were one of the first companies in the world to discover the firmware fault on the Seagate 7200.11 series of hard drives, and the serious Fujitsu MPG firmware fault several years before that. On this page we’ve highlighted a few of the recent known issues we’ve seen with some current hard drives, as well as some interesting RAID and NAS data recovery case studies. Picture loss when upgrading Mac iPhoto and Photo Libraries. 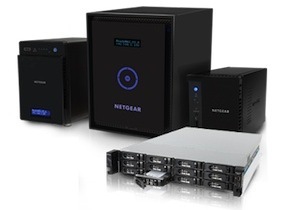 Due to it’s complexities, RAID and NAS devices provide some of the most interesting and challenging data recovery work that we do. As we are adding information to this site all the time we have developed an archive area that contains lots of useful links to articles we’ve written since 2002. The archive contains both recent and older information on all aspects of hard drives and recovery that we don’t have room for elsewhere on the site.